With the school holidays now something of the past, everything is back to normal. On Saturday, 16 March, the annual Club Championships were played. 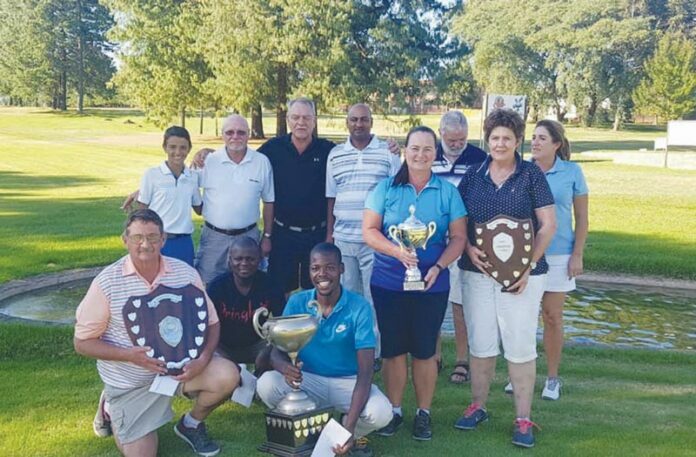 All Day Nett: Joan Ernst All Day Gross: Annatjie Bruwer C division winner: Tessie van Zuydam Well done to all these winners especially Zweli and Annatjie who were crowned the club champs tor 2019. Happy golfing!! !